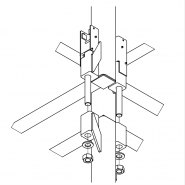 The standard H beam sections with vertical bolts connection. 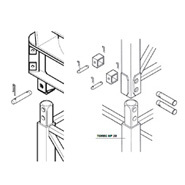 The famous boxed beams -twin pins connections. Safety and performances trough pins. New design CAB , wider, longer, with improved visibility. Air con, easy cleaning of windows and 7” screen. 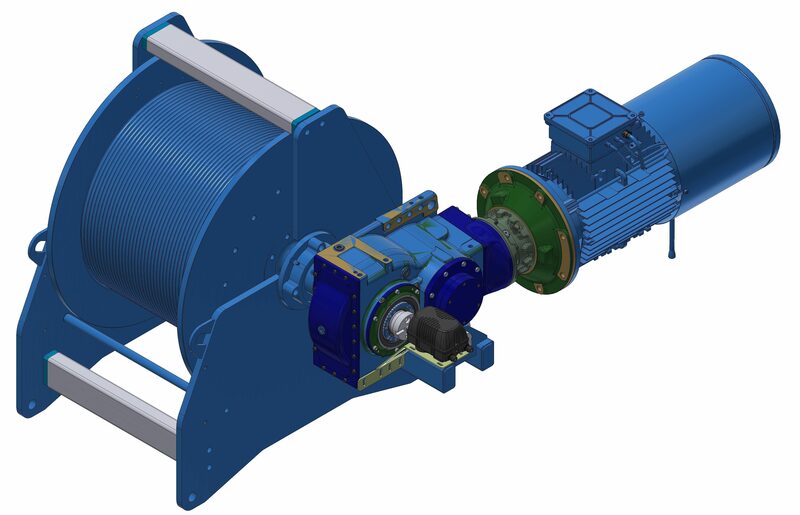 New generation of high power winches. New braking system, new reduction gear to grant highest performances ever seen on a low top. I agree to my personal data being processed in accordance with the terms of the document that can be viewed here. Copyright 2019 Recom Moritsch™. All right reserved.